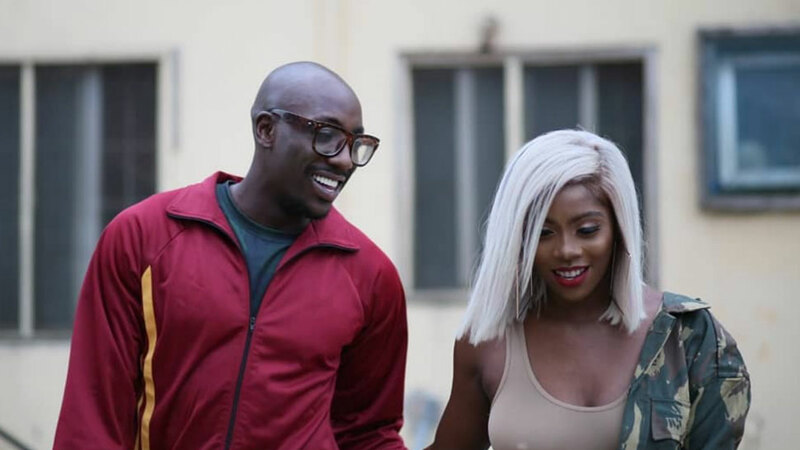 Following the lead single “Melanin”, Sauti Sol is about to drop a new extract from their forthcoming album Afrikan Sauce featuring Tiwa Savage. 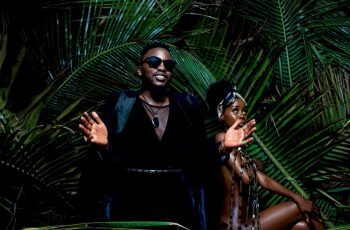 Kenyan band Sauti Sol is really getting us hyped about their new album Afrikan Sauce. 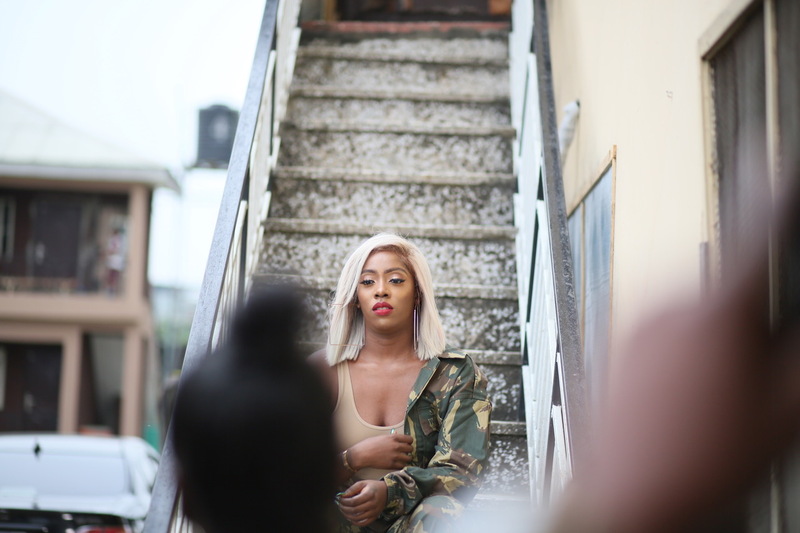 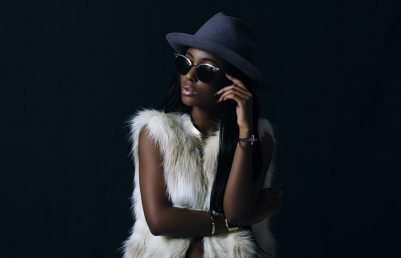 The group just released several behind-the-scenes photos of their recent video shoot with Nigerian princess Tiwa Savage. 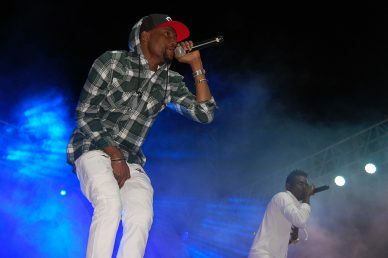 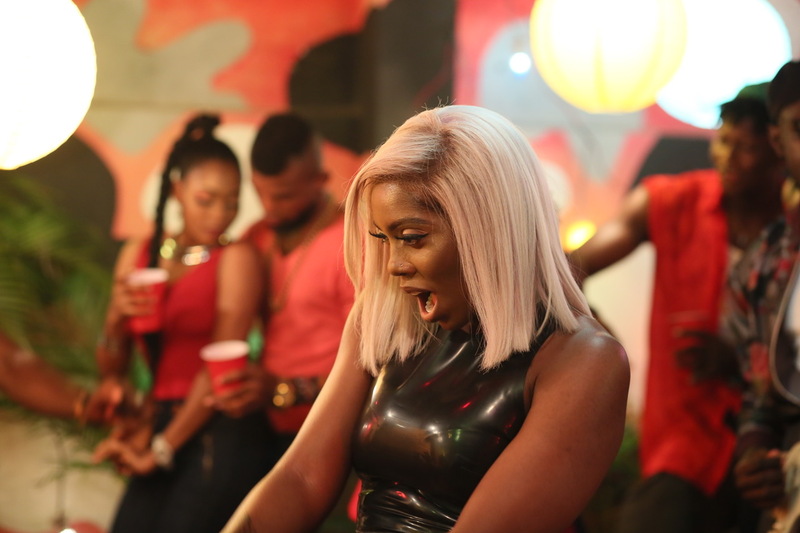 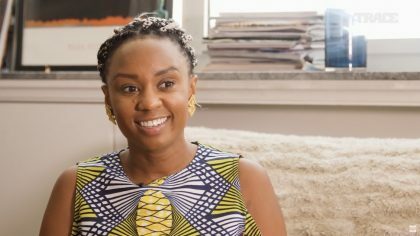 The four artists who have recently kicked in the new year with a special concert in Kigali – that Yemi Alade attended – have announced that the track titled “Girl Next Door” produced by Maleek Berry and its accompanying video will be out Jan 10. 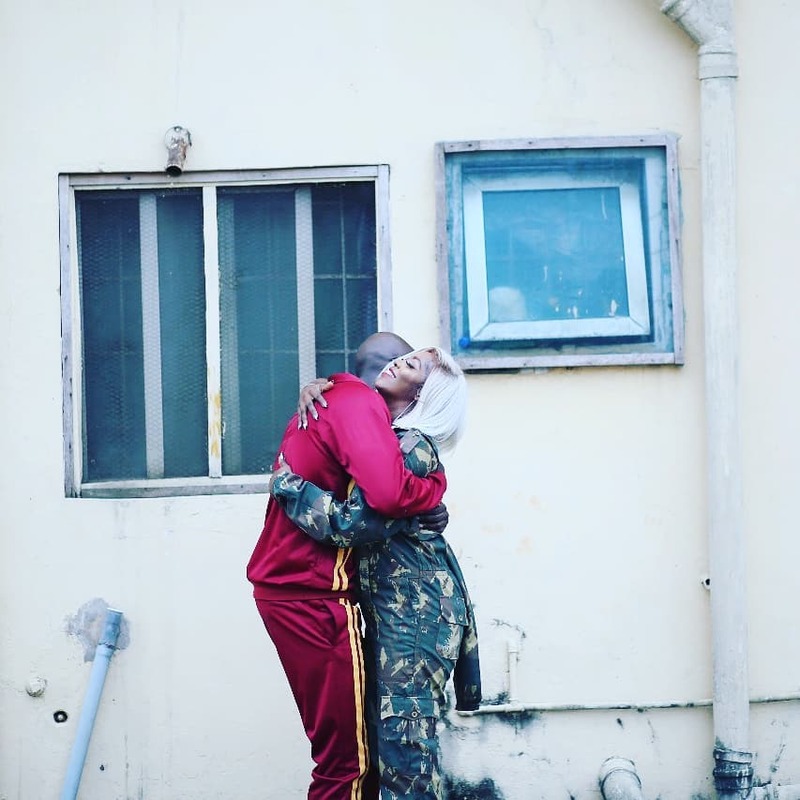 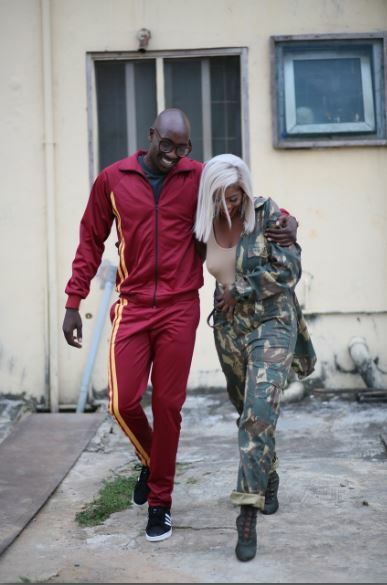 On the pictures, Tiwa Savage, who just released the video for “Sugarcane”, is seen with Bien-Aimé Baraza who might play her love interest in the video directed by Unlimited L.A.
We can’t wait to see this in full !